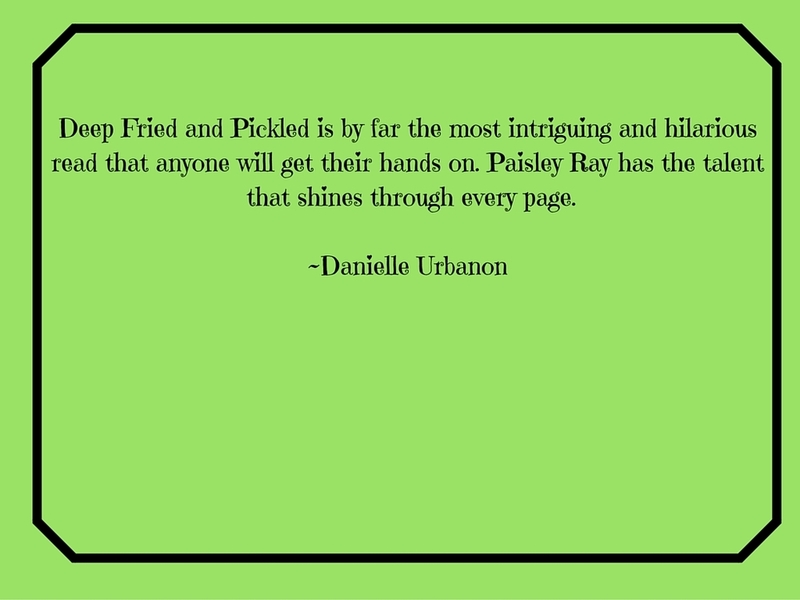 Paisley Ray is the author of 80's era, southern inspired women's fiction. 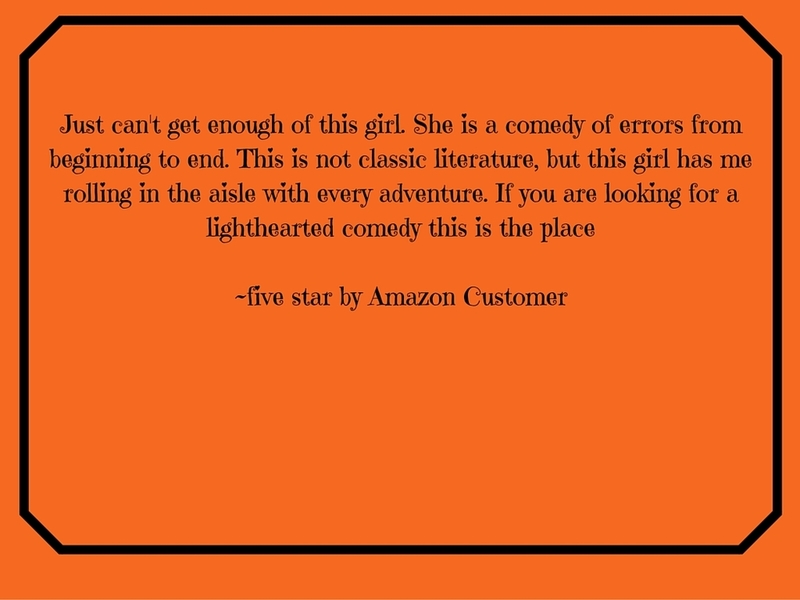 The Rachael O'Brien Chronicles is a humorous romantic misadventure mystery 10 book series. Full bio. 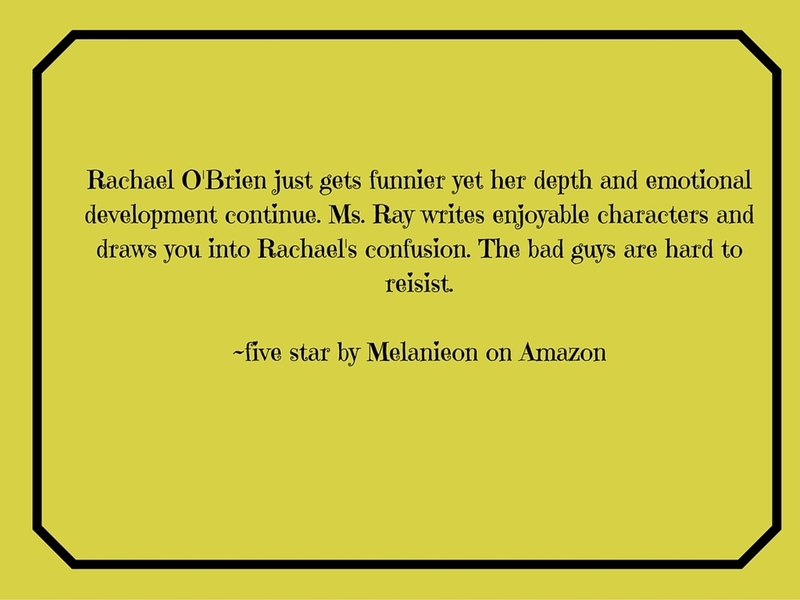 HAVE YOU MET RACHAEL O'BRIEN? An American girl sets off to attend college in the south and quickly finds her life transformed from normal to danger magnet. As this Midwesterner fumbles to succeed at her bucket list she finds herself in the middle of an art fraud scheme. 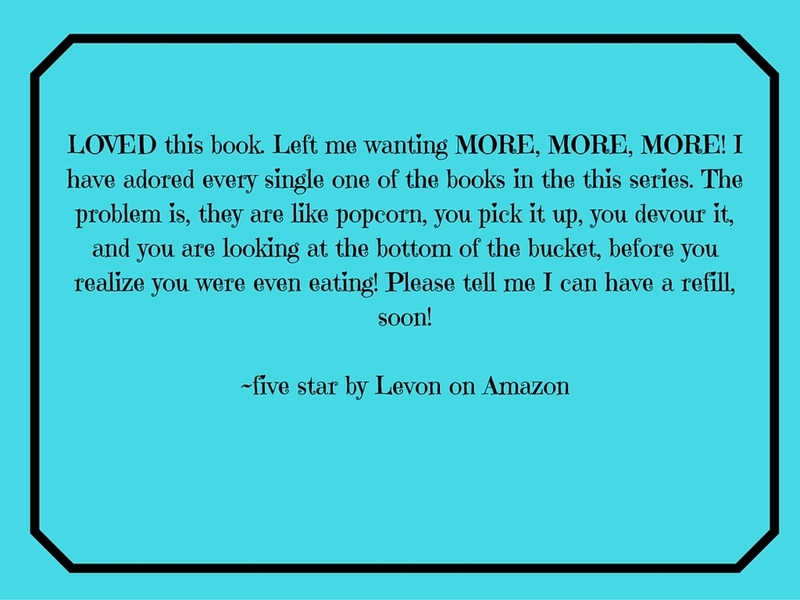 A whimsical whodunit series with an original plot and a glorious cast of characters will seduce you to binge read the entire collection. Book #10 NEW RELEASE. Read More.